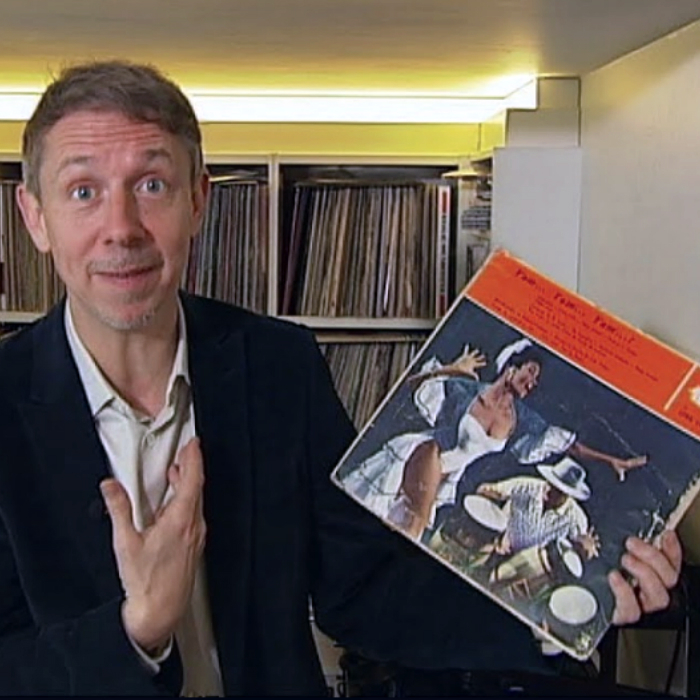 In the summer of 2014, an unlikely figure appeared on Channel 4 News to make an appeal to the British public: “Hey, this is Gilles Peterson, I’m asking you to really dig deep in your record collection or think of someone who might have this record,” he began, holding the sleeve to an unfamiliar album in his hands. Obviously there are some things that even someone with as many connections as Peterson can struggle to find. 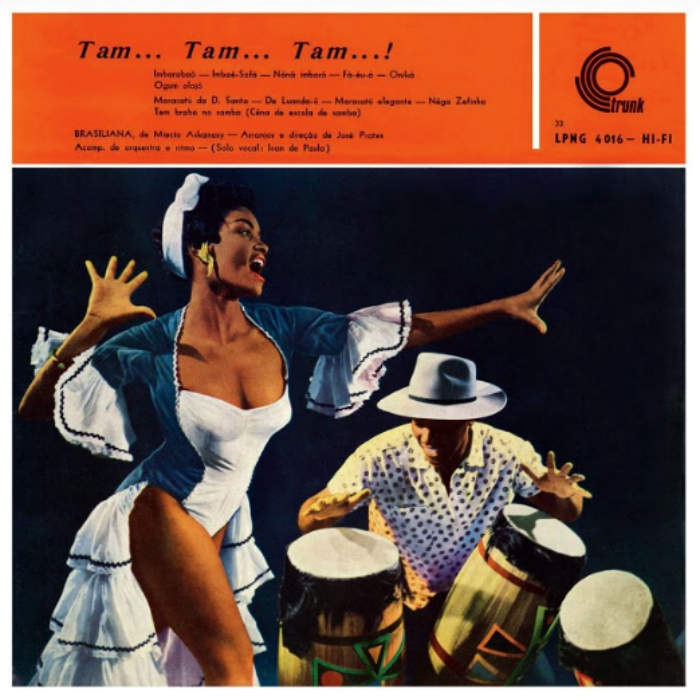 In this particular case, he was looking for a copy of José Prates’ Tam… Tam… Tam…!, a record that lived in relative obscurity for many years, a forgotten relic of Brazilian music. 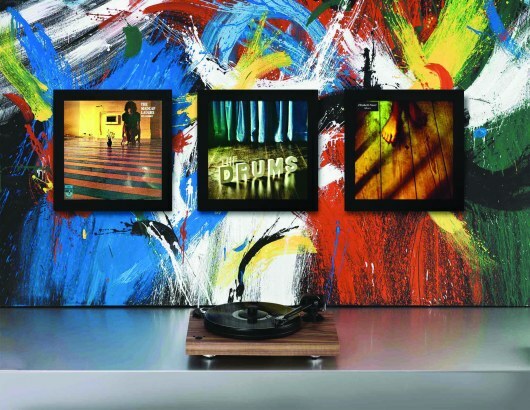 But, as with many records from the 50s through to the 70s, in recent years it has gained extra notoriety, its scarcity and unique long-standing cultural impact inflating its value and making original versions something of a collector’s item. 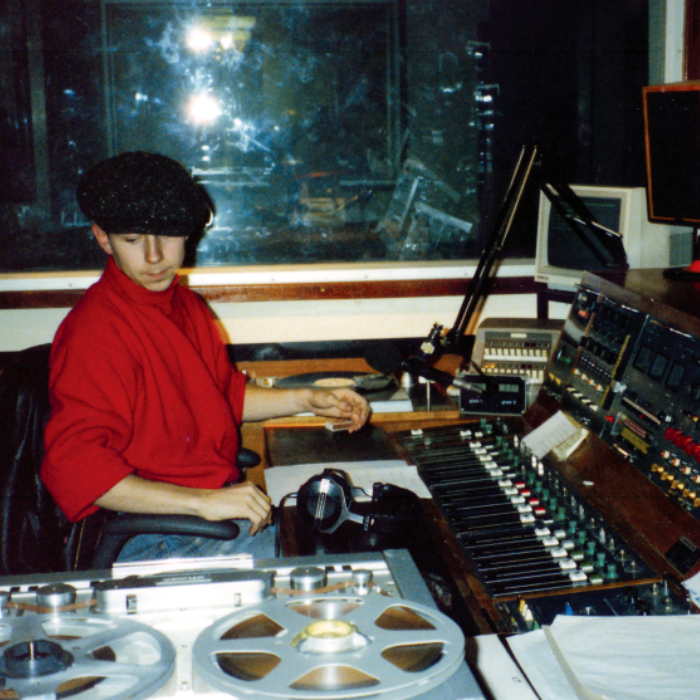 This particular search by Gilles Peterson is also symbolic of a unique relationship that formed between Brazilian music and a small group of record collectors and DJs based in London in the 80s and 90s. 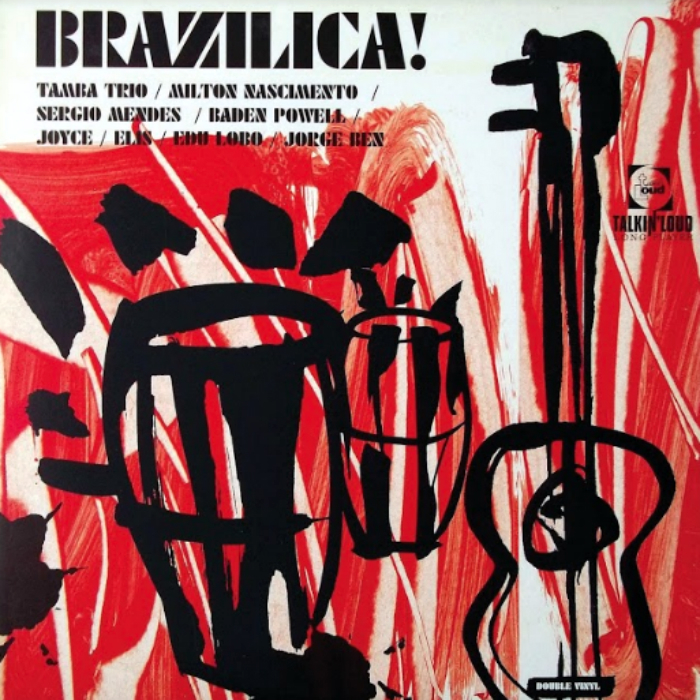 It’s fair to say that Brazilian music had fallen off the radar during the 70s, never really managing to shrug off the easy-listening exotica persona that had been created by artists such as Astrud Gilberto and Carmen Miranda, and the general adoption of ‘bossa nova lite’ in elevators around the globe. The 80s were going to be different, though. Brazilian music would feed into two new phenomena – world music and the emerging dance-music culture – and it would finally get its dues. 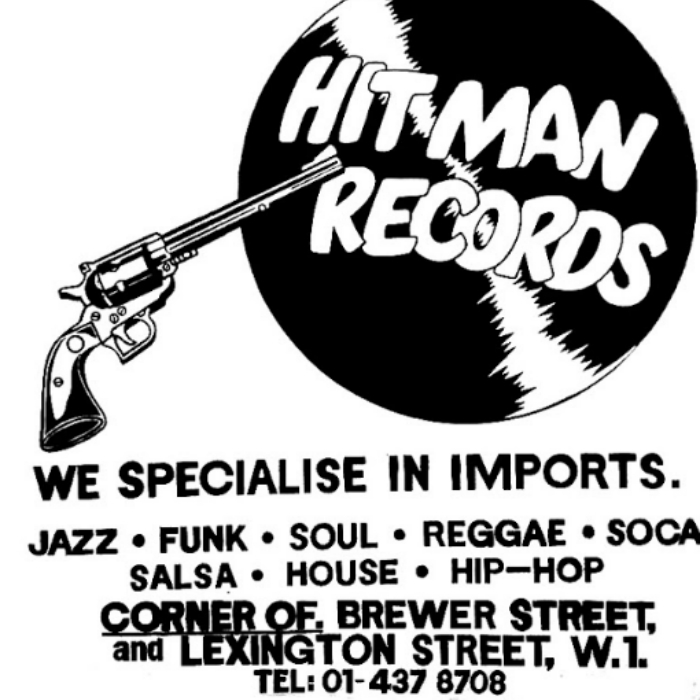 The first few clubs to play Latin American music in London were El Cantino, Sol y Sombra and Bass Clef Jazz Club. John Armstrong took up residency at the latter in 1984. 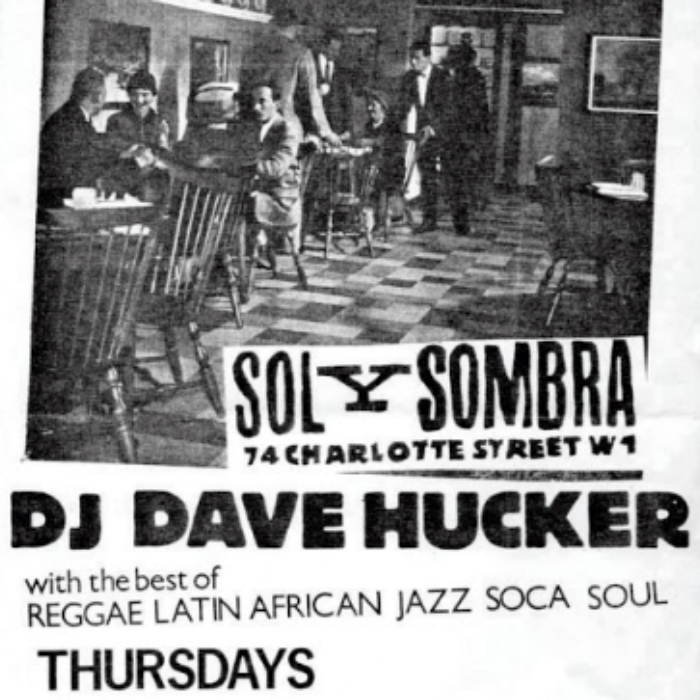 Together, with Sol y Sombra’s Dave Hucker, he was one of the first to hit upon a mix of Latin, Brazilian and African music which was much loved by the growing Latin and African community in the capital. 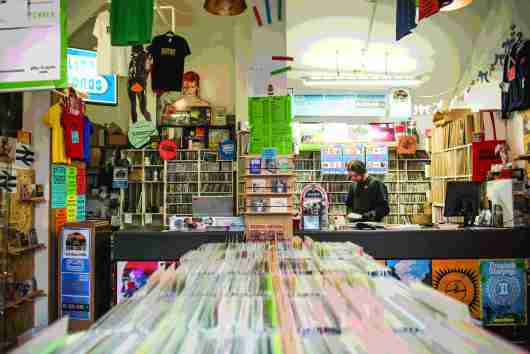 Back in London, Davis sold on his purchases – which focused on what he calls “Brazilian Jazz, psychedelic music, beats, funk, anything that floats my boat” – to record shops, collectors and DJs such as Peterson, and then he got himself prepared for another trip. a new generation of DJs – with an eclectic approach to music that saw them playing jazz, soul, funk and Latin sounds to a hedonistic audience ready to dance. This was the beginning of club culture. Paul Murphy and Colin Curtis were among the first DJs to pioneer this blend, but it was when Gilles Peterson showed up on the scene, and especially when he started his Sunday Afternoon slots at Dingwalls with Patrick Forge, that things really started to take off. 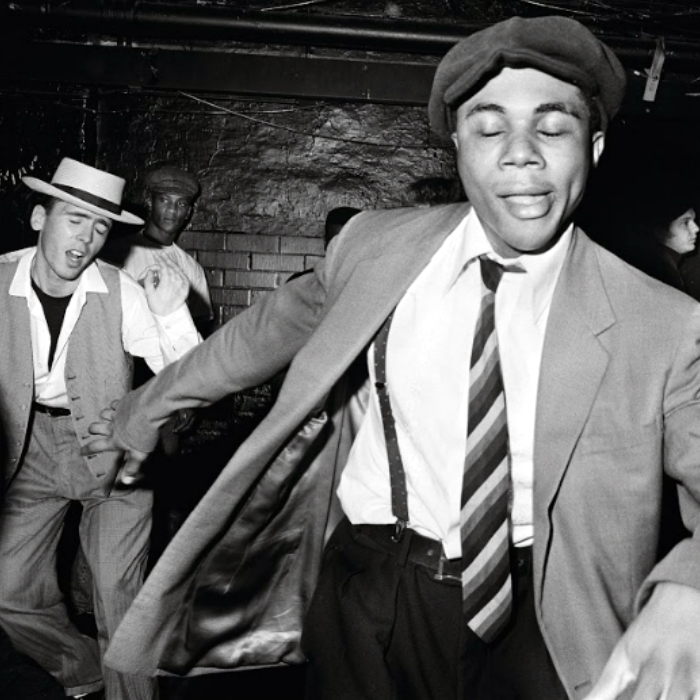 Thanks to the patronage of The Face magazine, as well as Peterson’s move into releasing music first with Acid Jazz Records and then shortly after with Talkin’ Loud, in the mid 80s, acid jazz – as the scene became known – grew into a national concern. 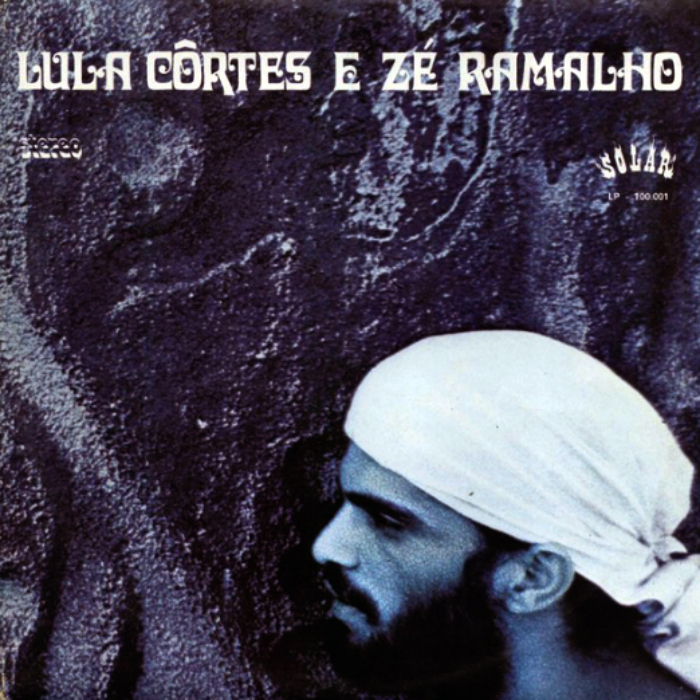 Brazilian music was one of the integral ingredients in the music they were playing. This you can see if you look at the tracklist for the first compilation Peterson ever produced, Jazz Juice, in 1985: it was dominated by Airto Moreira, Gilberto Gil and Sérgio Mendes. Those in the acid-jazz scene, such as Davis and Peterson, loved their Brazilian music with grooves and musical chops, and they gravitated towards artists such as Azymuth, Marcos Valle and Naná Vasconcelos, who all played shows in London in the early 90s. 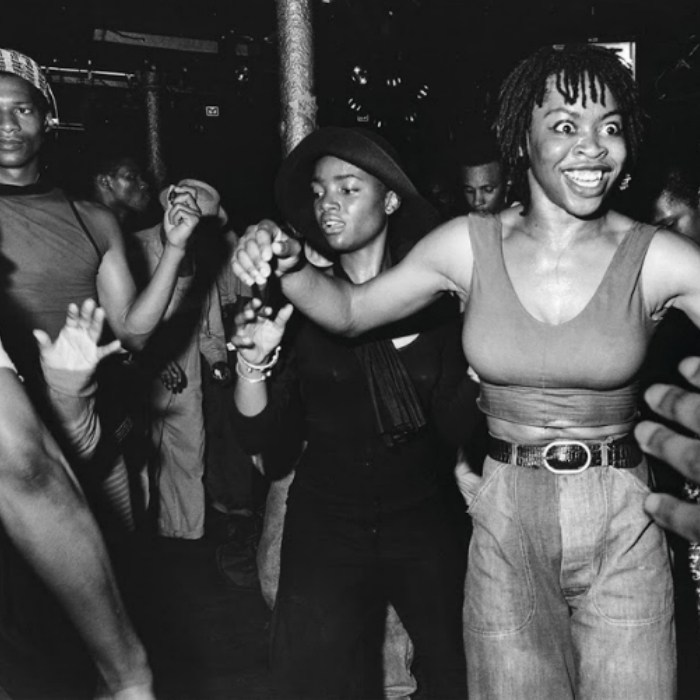 The most memorable occasion for many was the first time that Joyce came to London, to play at a now-defunct Brixton club called the Fridge in 1993. In Brazil, she had been playing to an ageing crowd that had grown up with her music since the 70s, but in London, she walked onstage to a young and hip sold-out audience of 2,000. A year later, Davis and Peterson would put together the Brazilica! compilation, which showed how much deeper they had got into the music, with Davis soon after starting Far Out Recordings, a label devoted to Brazilian music, releasing albums by Azymuth, Joyce and Valle, as well as many new artists. 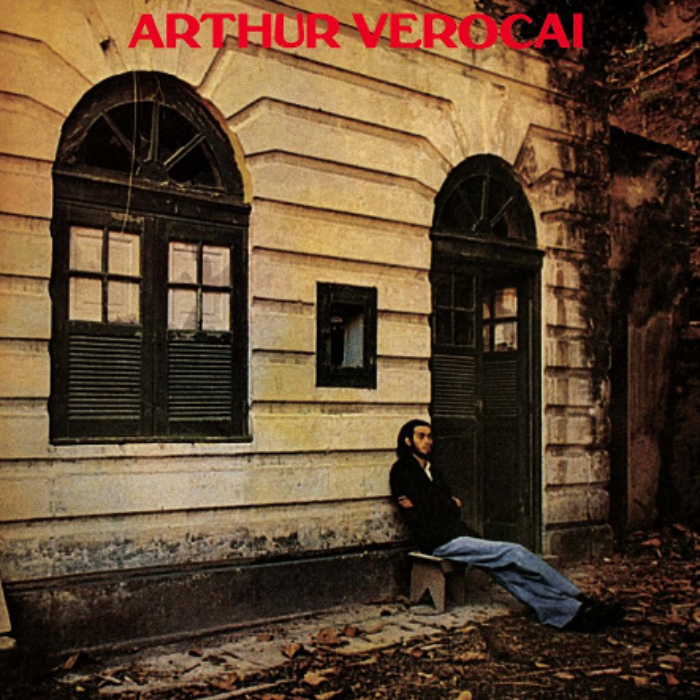 Aside from the Brazilian jazz and bossa nova-tinged music so loved by the acid-jazz crowd, parallel scenes had also emerged in London, and there were different strands of Brazilian music for everyone. 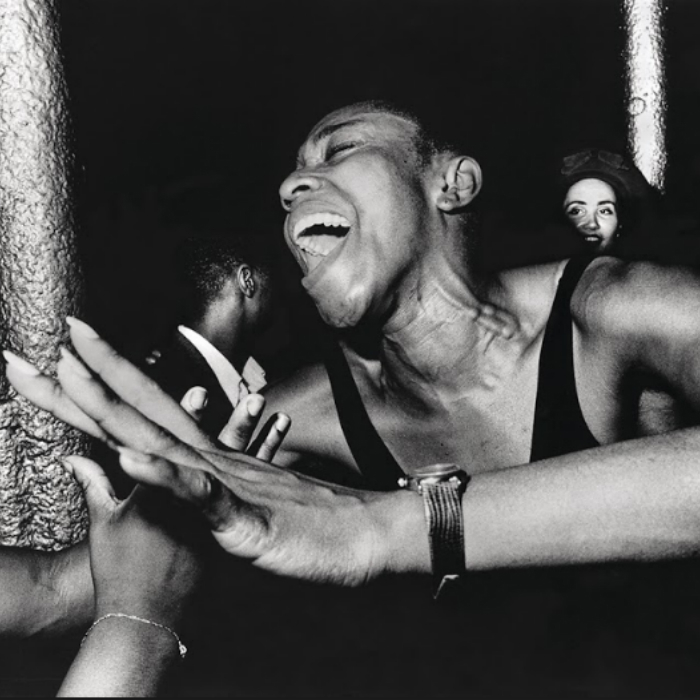 As well as playing to migrant Africans and Latinos at the Bass Clef, John Armstrong visited the north of Brazil in 1988, discovering the sounds of lambada and forró, as well as hearing the song Lambada at carnival. The next year, the song became a huge summer anthem in the UK. For Armstrong, the timing was perfect as he’d just agreed to start a lambada night with a new organisation called Brazilian Contemporary Arts. On their opening night, there were queues around the block. Through the 80s and 90s, Brazilian Contemporary Arts would become an institution for Brazilian culture, putting on shows by major Brazilian artists culminating in an all-star line-up of Gilberto Gil, Caetano Veloso, Gal Costa, Chico Buarque and Elza Soares for one show at the Royal Albert Hall in 1999. After Joe Davis had taken a break from digging to start a record label, Cliffy was quick to fill his shoes: “After my first trip in 1994, I sold a few records [and] I quickly realised that with a bit of extra digging, records could cover all my travel costs. Each time I went back, I bought a few extra copies for DJs I knew. 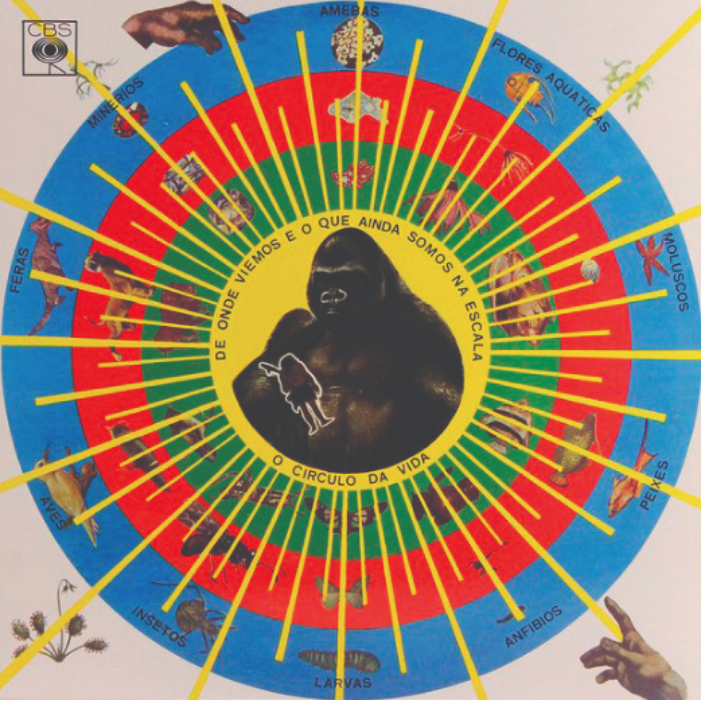 At the peak, I was going to Brazil eight times a year, almost every six weeks… Soon, I was selling to Patrick Forge, Nicola Conte, Jazzanova, Kyoto Jazz Massive, Gilles Peterson and countless others. 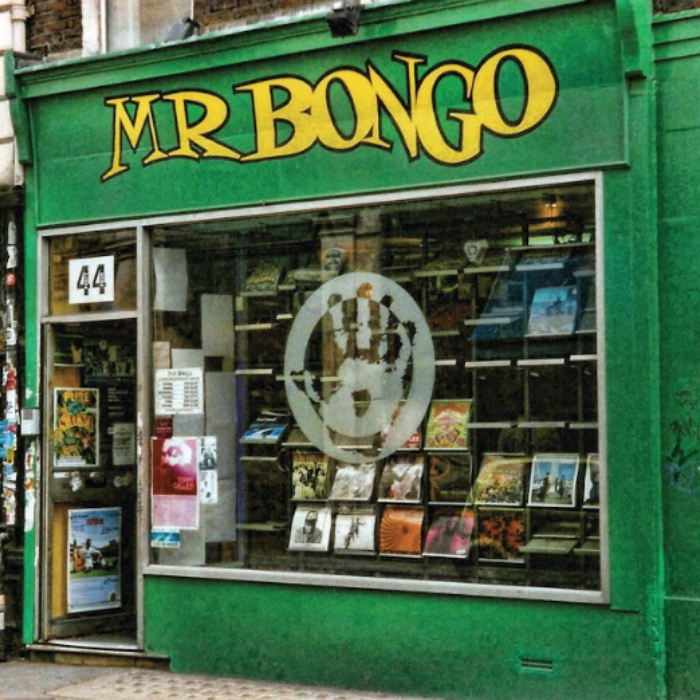 It was still pre-downloads, so people would ring me up and I would play tracks down the phone.” Through a contact, he even had clients in Japan, where the thirst for Brazilian music was just as strong as in London. Those early days of digging in Brazil seem so much more idyllic than today, and it’s perhaps no wonder that Peterson is even wondering if that elusive Tam… Tam… Tam…! record passed through his fingers. “When I first went [to Brazil], I found Os Ipanemas, Bossa Três’ Em Forma!, Moacir Santos’ Coisas, Pedro Santos’ [Krishnanda], many, many LPs,” remembers Davis of some of the rare records he encountered easily on that first trip. 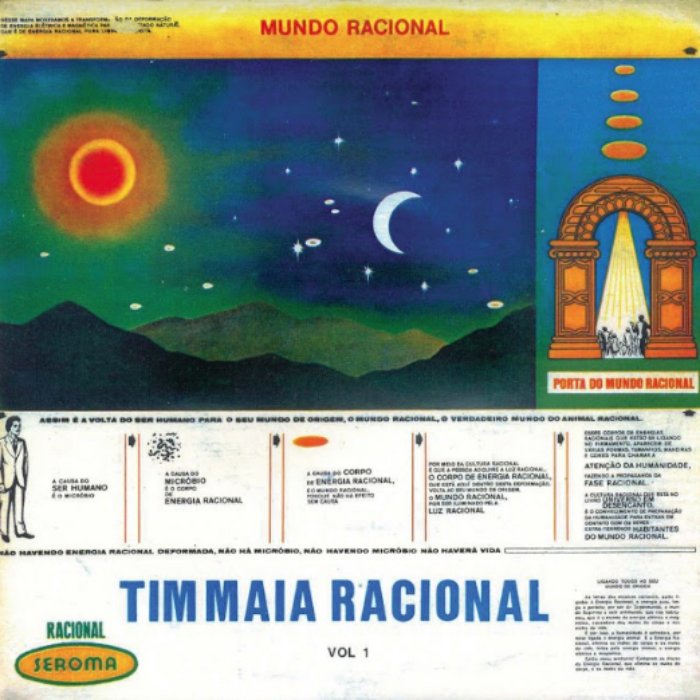 Revered for the track Nãnã Imborô, whose melody was famously used by Jorge Ben in Mas Que Nada, this album is also unique for being one of the first records to feature heavy Afro-Brazilian influences. The price has rocketed since Peterson said he wanted a copy. Originally on Polydor/reissued on Trunk Records.